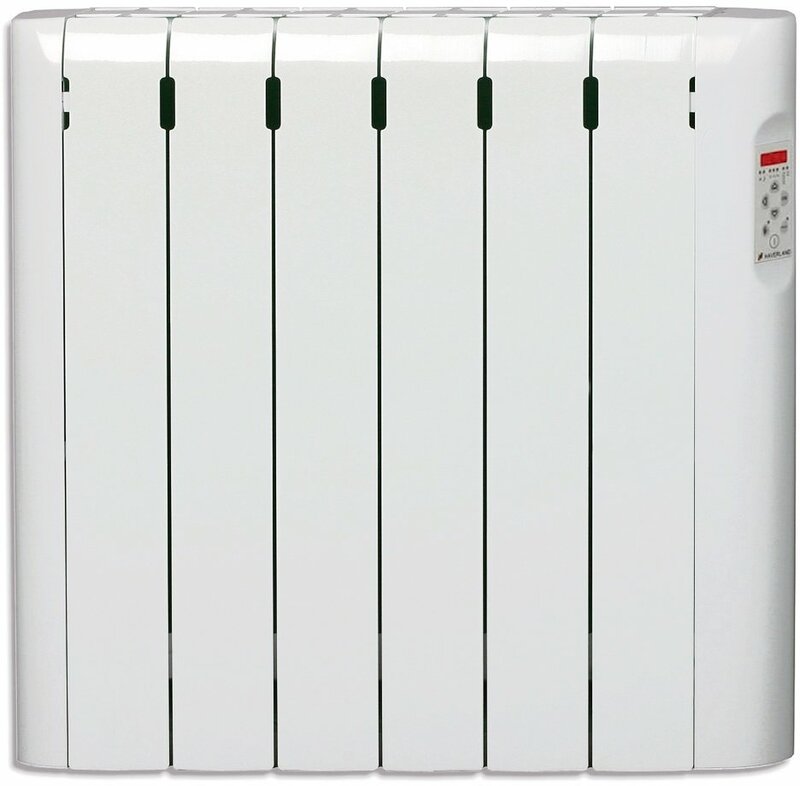 The Haverland Designer RCE oil filled electric radiator range have exceptional heat performance. 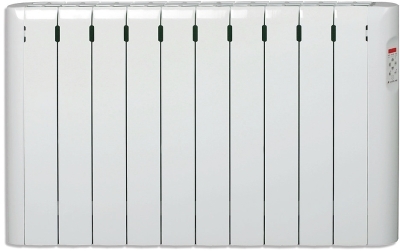 The Chrono-thermostat intelligently controls temperature variations to fractions of a degree ensuring less temperature variation meaning less energy is used. 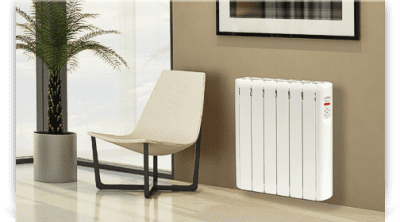 Haverland pride themselves using only 100% recycled Aluminium, whilst ensuring that only the best components are used to produce a sleek, stylish, yet eco-friendly electric radiator to obtain the best results. 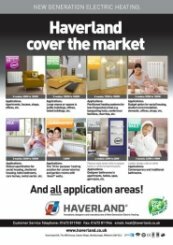 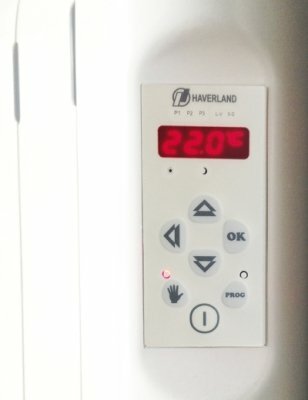 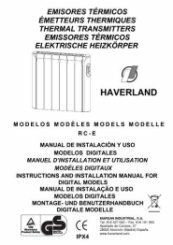 Why choose Haverland RCE electric radiators? 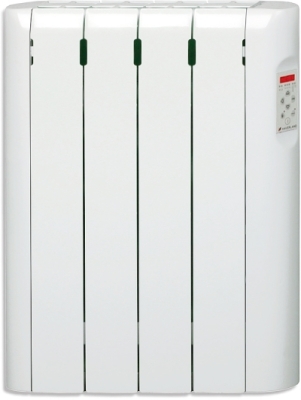 We try very hard to ensure that our customer service is carried through from ordering to after items are delivered. 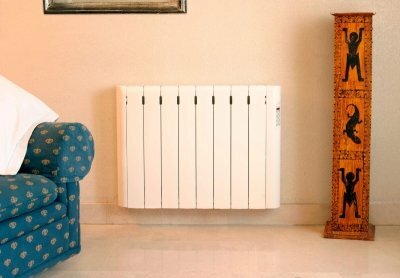 Thank you for your great service and product review. 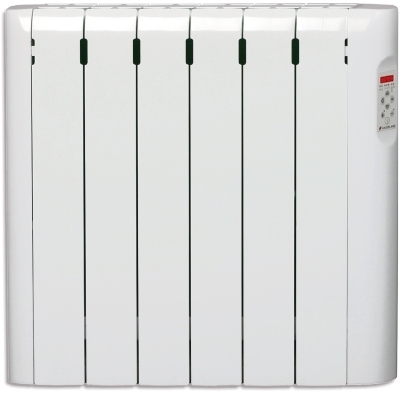 Our FREE next day delivery is a very popular service that we are very proud to be able to offer our customers.